Meantime, as the investigation continues police have reportedly identified the type of rope used in the attack. 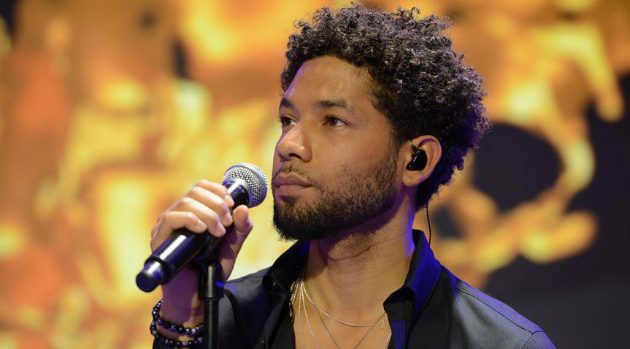 Smollett told police that a rope was placed around his neck during an ordeal. Police said the rope is similar to rope sold to be used as a clothes line. Investigators are in the process of reviewing surveillance video from those stores for possible clues. He told police that two men dressed in black got his attention by mentioning the name of the TV show as he walked downtown early on Jan. 29.